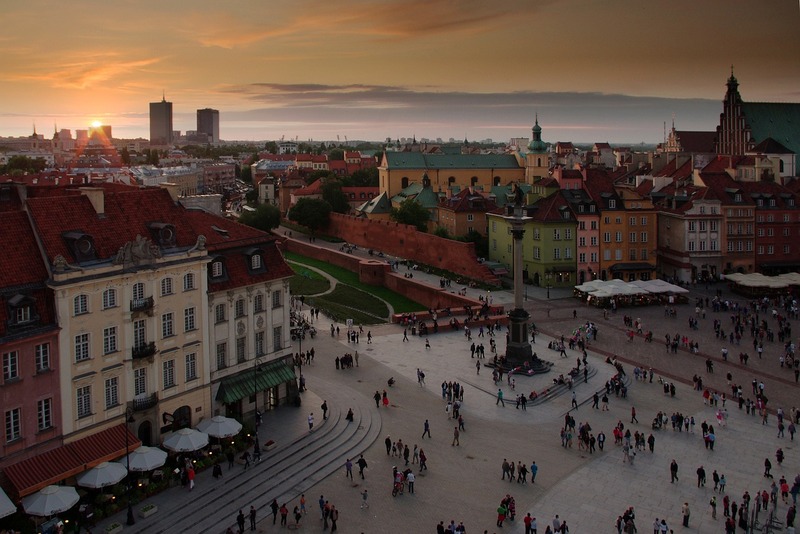 The eTwinning national unit offers to 4 headmasters the opportunity to participate in the European conference taking place in Warsaw from 25 to 27 October 2018 and organised by the European unit in collaboration with the national unit of the hosting country, Poland. More than 700 participants are awaited from all over Europe, including teachers, eTwining national units staff, members of the European commission and of the Executive Agency, EACEA, and international experts of the education sector. The three-day event (including also the awarding ceremony of the eTwining European prizes for the projects carried out in the school year 2016/17) has a twofold aim: to celebrate the European cultural heritage and help teachers to know and deal with this theme with eTwinning, in order to strengthen European identity. 4 headmasters of schools of all types and levels will be selected according to the criteria listed in the online application form to be sent until 19 July at 11 (CET).